We are fully aware that you hardly need yet another recipe for spaghetti al pesto. But we have got a few twists that turn this simple Italian classic into a rather nutrition packed meal. And a really tasty one as well. Now that we are back doing more frequent recipe posts again, we also wanted to throw some super simple, everyday type dinners into the mix. Family style! The hands-down easiest dish that I (David) know (and make when I’m alone with the kids and have max 10 minutes to prepare dinner) is to cook a package of fresh gnocchi, mix a store-bought pesto with mashed avocado, add a little extra lemon and olive oil and just stir everything together with some canned chickpeas and cherry tomatoes on top. It’s a lazy dinner but the kids devour it, it’s super easy and most importantly QUICK. Today’s recipe is a riff on that. 1. Try chickpea (or lentil) pasta. These new-style pastas made on chickpea or lentil flour taste good, have surprisingly pleasant texture and are more protein packed than regular pasta. If you want to use ordinary pasta, we’d recommend adding some cooked chickpeas to the dish as well. They taste great tossed with pesto. 2. Add avocado to your pesto. It will be much creamier, fluffier, richer and rounder. It will also be more fat, but it’s the gooood fat. If you want to make it lighter, replace half of the oil in the pesto with water. Also, use half basil and half baby spinach for a more affordable and nutrient packed pesto. 3. Make it vegan by adding nutritional yeast to your pesto and make a quick nut dust instead of parmesan. 4. Add roasted vegetables. Pesto pasta is good, but adding roasted vegetables is simply better. You get more flavors and something to actually chew on (because we all slurp spaghetti, right!?). It takes like 5 minutes to prepare one tray of roasted vegetables (oven time obviously not included), so if you have 5 minutes to spare, do it. Also, if you are smart, you’ll roast a second tray of vegetables simultaneously and you are halfway through dinner prep for tomorrow. We went with roasted cauliflower and zucchini coins this time because it was what we had at home and we know that the kids love ’em. Broccoli or parsnip or carrots would of course be just as good. 5. If you are not vegan and want to make a luxury version of this, try serving it with some torn burrata cheese on top. 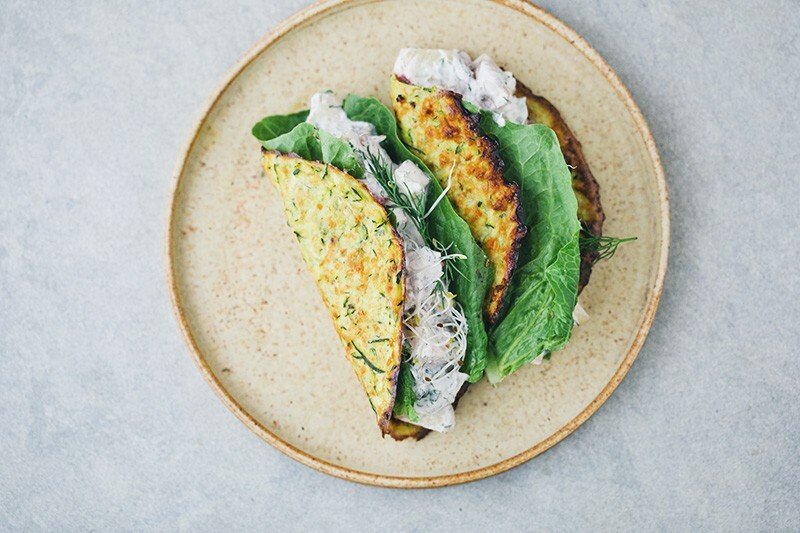 We’ve kept this dish vegan but if you are not vegan you probably don’t have nutritional yeast at home and in that case you can just grate vegetarian parmesan or pecorino instead. The obvious shortcut here is to buy a pesto, mix it with avocado and follow the rest of the recipe. Set the oven at 200°C / 400°F. Break the cauliflower into small florets and chop the stem inte bite-size pieces. Slice the zucchini. 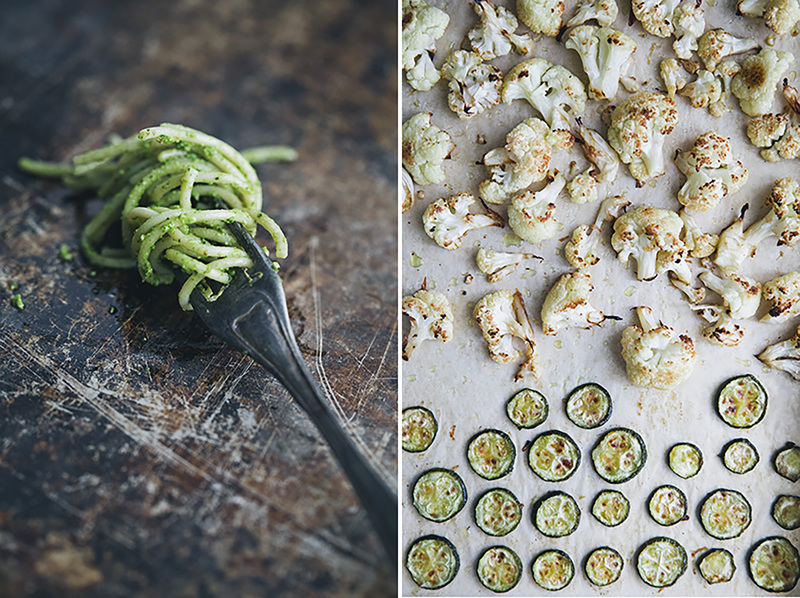 Toss cauliflower and zucchini with a little oil and salt and spread out on a baking sheet. Roast for 25-30 minutes or until soft and golden. Meanwhile, cook the pasta according to instructions on the package (reserve a little bit of pasta water when draining) and start making cheesy nut dust and pesto. Add almonds, 2 teaspoons nutritional yeast and a large pinch sea salt to a food processor. Pulse on high speed until all nuts are mixed/pulverized into coarse sand/dust. Place half of the cheesy nut dust in a small bowl and leave the rest in the food processor for the pesto. Add 1 more teaspoon nutritional yeast, basil, spinach, olive oil, lemon juice and a little more salt. Mix until smooth, taste and adjust. This is your basic vegan pesto. Now add avocado and pulse for an even creamier pesto, you might want to add a little more lemon and olive oil at this point. Toss half of the pesto with the cooked pasta and a little bit of pasta water (add chickpeas, if using regular pasta). 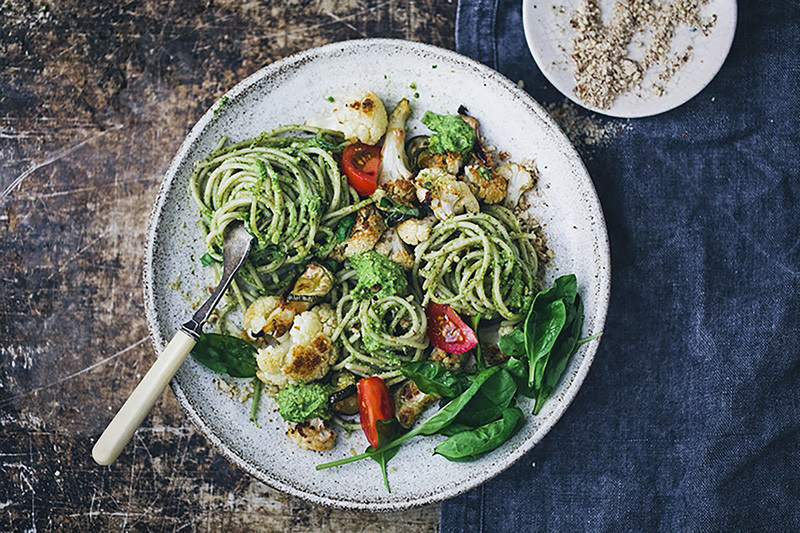 Arrange the pasta on four plates, add roasted cauliflower, zucchini slices, lettuce, tomatoes and a few dollops pesto on top. Sprinkle with cheesy nut dust and a little olive oil. Enjoy! PS – Here are a few other things that we have been up to recently! Some of you might remember my trip to Turkey, meeting displaced Syrian families last year? Echo and UN’s World Food Programme have made this little video from my trip and from our home here in Stockholm. I talk a bit about how similar our priorities are even though our situations are vastly different. And the importance of the support these families get from WFP to gain a sense of normality again. I don’t like hearing my own voice and I had an eye infection when we filmed this but there are lots of cute kids in the footage and the topic is very close to my heart. You can watch it here. We have also shared a week’s worth of family friendly recipes in the latest issue of Jamie Magazine which is out now (in the UK). The feature is photographed by Simon Bajada. And we recently shot a Fridge Raider feature talking about a few of our favorite ingredients in the latest issue of Olive Magazine. Also out now (in the UK). 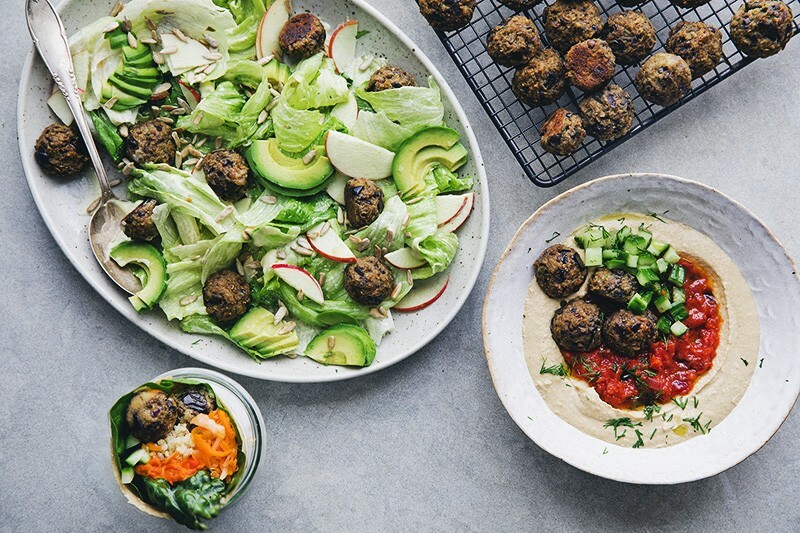 Aaaand, we have also worked on a campaign for Swedish organic brand Kung Markatta with recipes, tips and videos focused on reducing food waste at home (only in Swedish though). Not a fan of cauliflower but these pictures can convert me! Definetely will try it! Your photography is stunning! Can't get enough of both of your Instagram feeds. Question on chick pea pasta -- I tried the suggested brand for the first time, and it was extremely sticky to handle. Definitely clumped around utensils, did'n't behave and twirl into nice circles like above. Any tips? This looks exquisite! Your photography skills are absolutely incredible. Cheers! I love that recipe! it sounds great :) I started following your blog recently, because I became vegan a few month ago and this is a nice place to get food inspiration! This looks delicious! Pesto is just about my favorite thing in the world - just the smell makes me happy! And that "lazy" dinner in the beginning of the post honestly sounds amazing :) Definitely saving this yummy dish! I've never seen chickpea flour before. I will have to look out for it now. This just looks so delicious! Luise, vart är din svarta klänning med spets ifrån? Så himla fin och hade velat försöka hitta den second hand! 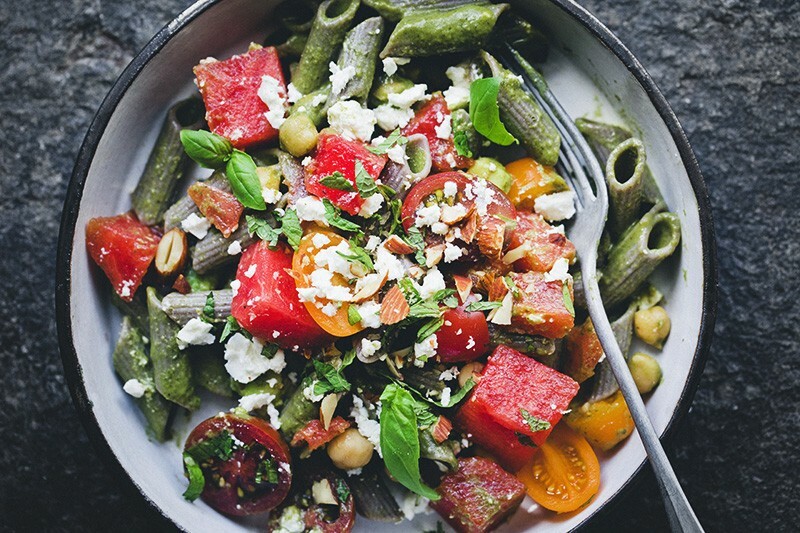 healthy and awesome recipes I love your green pasta. Amazing recipe and amazing photos! Thanks for sharing! 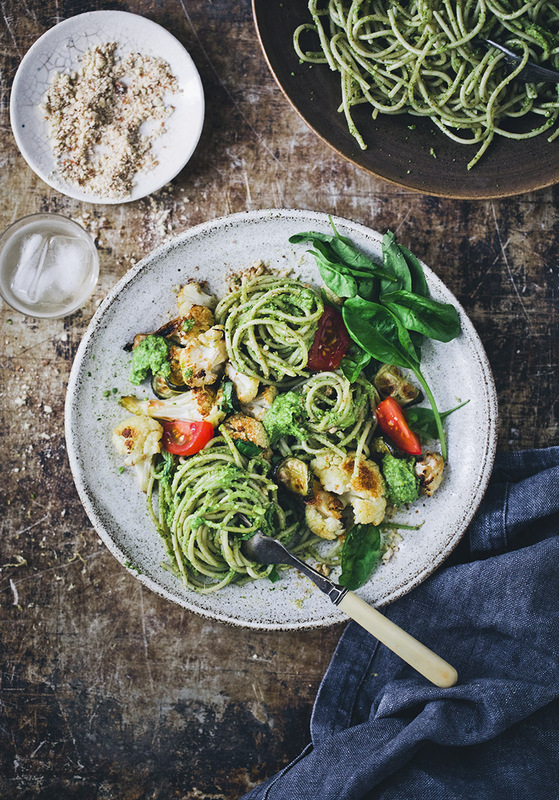 adding avocado to a pesto is such a great idea. my dinners are mostly like these so love this new twist. A Beautiful plate of goodness! 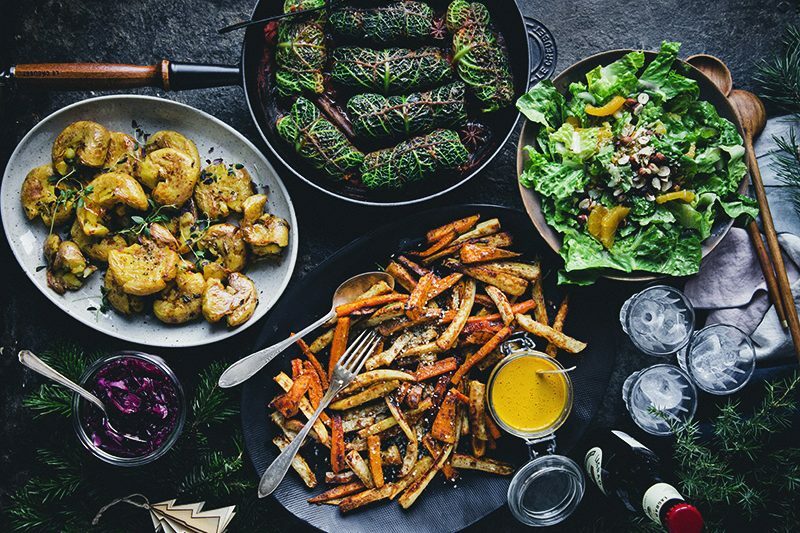 Loving everything about this dish and the photos is lovely! Your voice didn't sound "weird", but it did sound Italian! Seriously, your voice was full of deep compassion for these families. I have such respect and gratitude for the work you did and for your family for giving you the time in which to do it. Peace. Oh, hempseed parmesan sounds intriguing. Thanks for the tip! 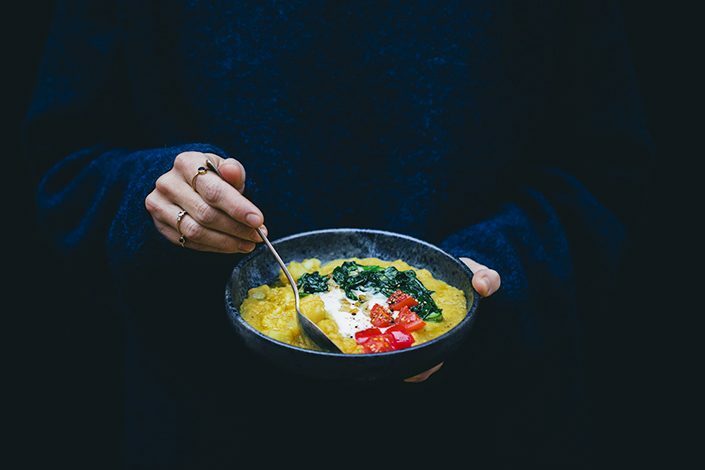 A really beautiful recipe and video. It's a wonderful project and I can't think of anyone better to help bring attention to it.